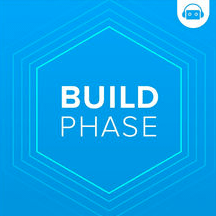 If you are an iOS app developer or just want to know more about iOS and Swift Development, stay tuned with the latest iOS Development News and listen to new interviews, you can check and subscribe to these podcasts. 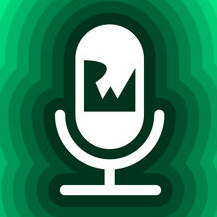 You’ll find more than 20 podcasts for iOS Developers in our list. 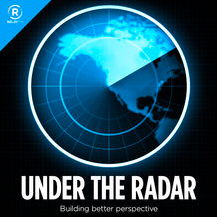 Under The Radar podcast is about independent app development. It’s never longer than 30 minutes. 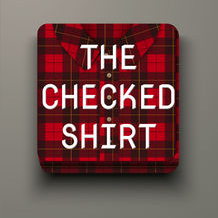 Great Podcast for indie developers and iOS developers. 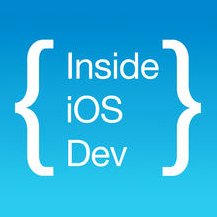 Inside iOS dev podcast is a weekly show about real-world iOS development. This is THE show for professional iOS developers. 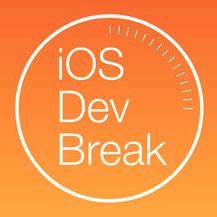 iOS Dev Break Podcast with 15 minutes of current events, tips, and advice for iOS Developers! Including, but not limited to, discussions of Swift, iOS, watchOS, and tvOS development. 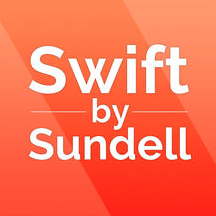 Swift By Sundell Podcast. An iOS Developer John Sundell about Swift development techniques, frameworks and tips & tricks. 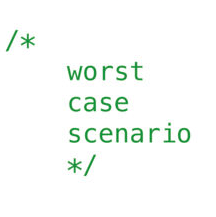 A show about mobile development by iOS And Mac Developers. 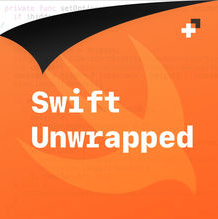 Swift Unwrapped is a 30-minute spin off of Swift Weekly Brief and other Swifty news. SwiftCoders Podcast is a weekly interviews with Swift developers about their experience with Apple’s new open source programming language. The iPhreaks Show podcast is a weekly group discussion about iOS development and related technology by development veterans. 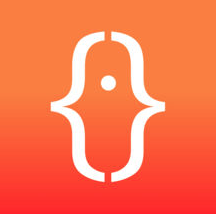 We discuss Apple, tools, practices, and code. 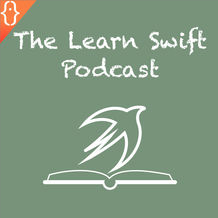 The Learn Swift Podcast is a weekly discussion with beginners to the Swift language. 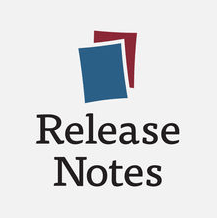 Release Notes is a weekly podcast about building online businesses and financial freedom. Design, trends, and tools — everything but the code. 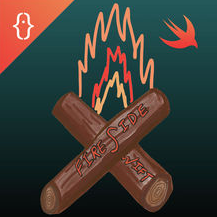 Fireside Swift podcast is a popular Swift programming podcast where two buddies, Zack and Steve, discuss a new Swift topic each week. Discussion about app development with well-known characters from the developer community. Primarily focusing on Apple technology, but with the occasional dip into other platforms. 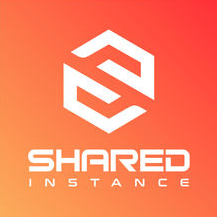 SharedInstance Podcast is a podcast about iOS Development from three iOS Developers based in Cincinnati, OH. 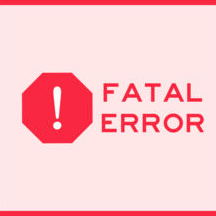 Fatal Error is an iOS software architecture, Swift, and best practices Podcast. 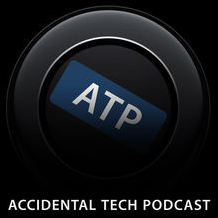 Accidental tech podcast is a tech podcast about apple ecosystem featuring Marco Arment, Casey Liss and John Siracusa. 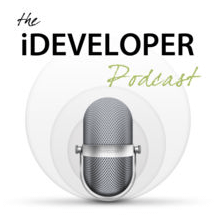 The iDeveloper Podcast is magazine style podcast for OS X and iOS Developers. 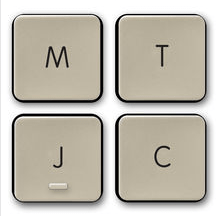 Recent developer news, issues, tools, utilities and business side of being an indie Mac or iOS Developer. 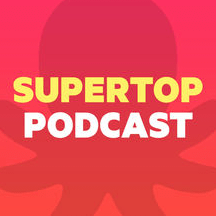 Supertop is a podcast about Indie App Development. 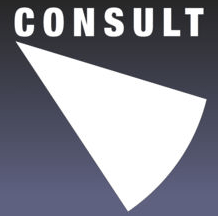 Consult is an interview podcast about iOS and Mac Development. 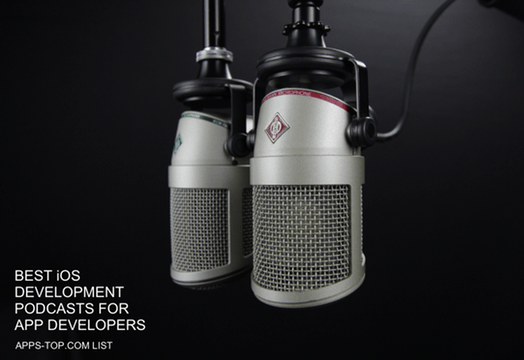 Content includes a mix of topical episodes and inerviews with developers and consulans. 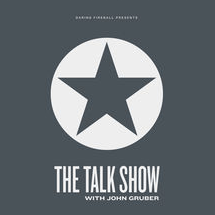 Apple related show with John Grubber. The director’s commentary track for Daring Fireball, featuring John Gruber and an assortment of special guest stars. 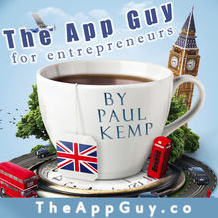 App Guy Podcast shares genuine, authentic and real stories of entrepreneurs active with apps and tech startups. 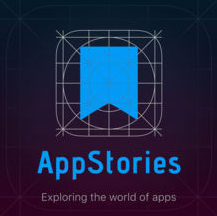 AppStories podcast is a weekly podcast published on Mondays. Each week, Federico and John discuss their favorite new apps and noteworthy updates, dive into the stories and people behind the apps they love, and explore the social and cultural impact of the App Store. Jason Kneen and Ben Dodson talk about freelancing, apps, and tech news with a healthy skew towards Apple. Thank you for reading! Feel free to clap 👏👏 so others can discover this story. Follow Apps-Top if you found this information helpful. Visit Apps-top.com Website for more.